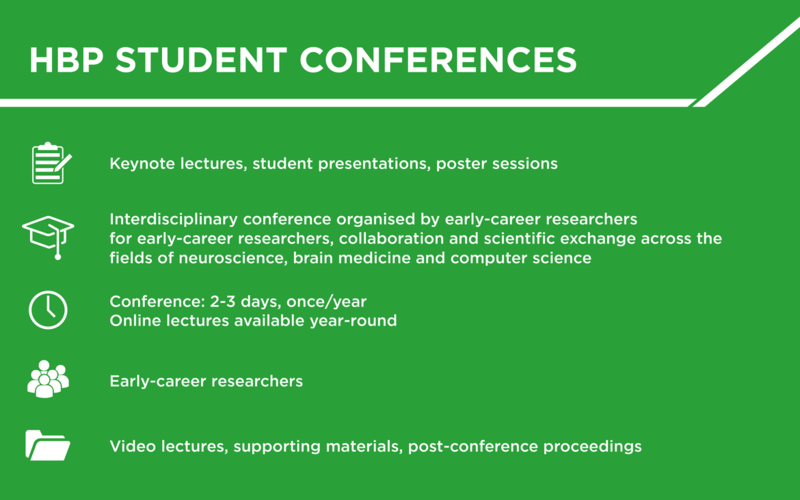 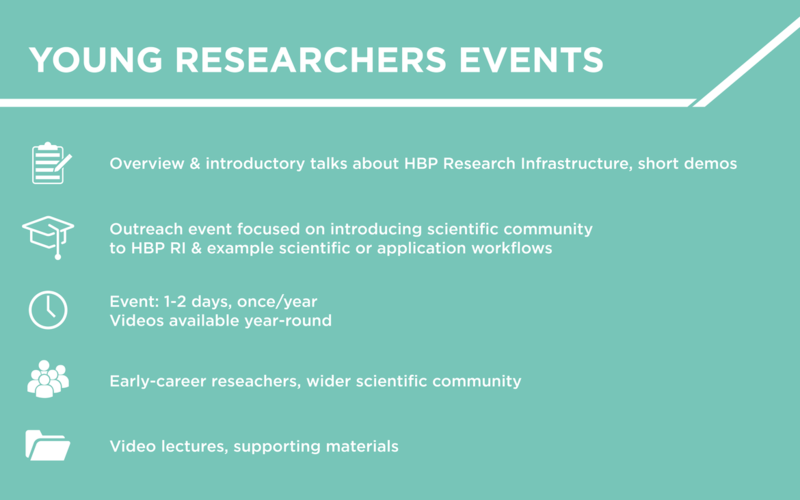 Young Researchers Events provide a setting for the HBP Research Infrastructure to present the Project’s tools and results to early career scientists and future users. 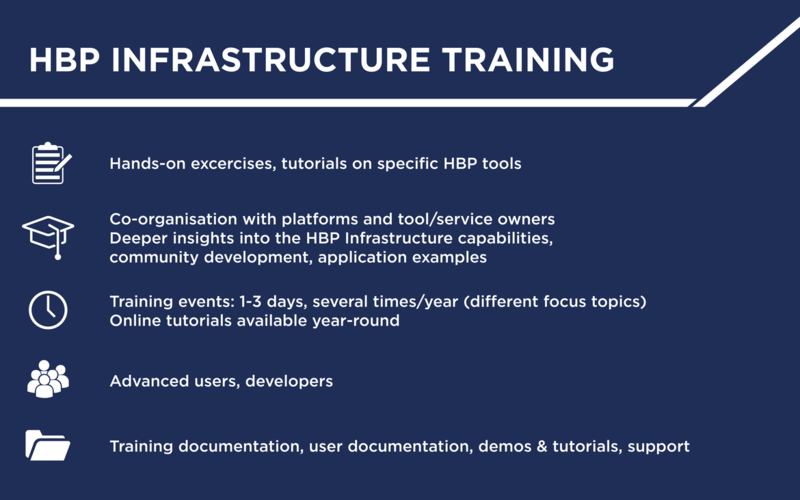 In addition, more specific Infrastructure User Training Events provide hands-on training in the use of the various services and tools offered by the HBP. 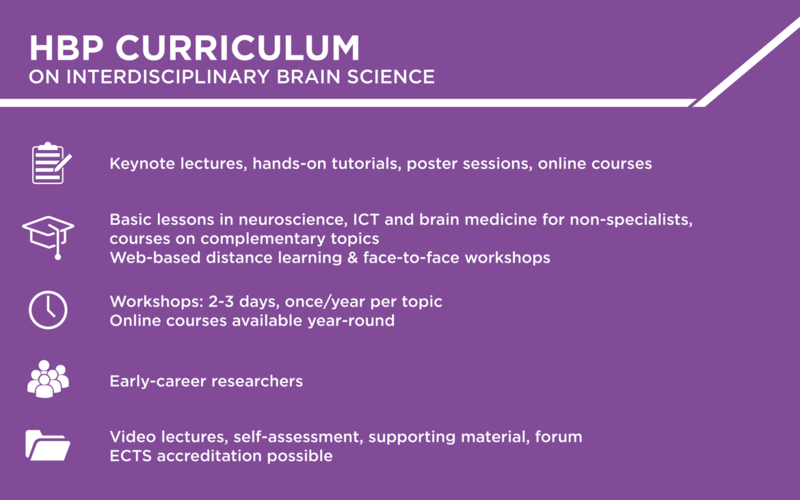 Missed one of our previous newsletters? 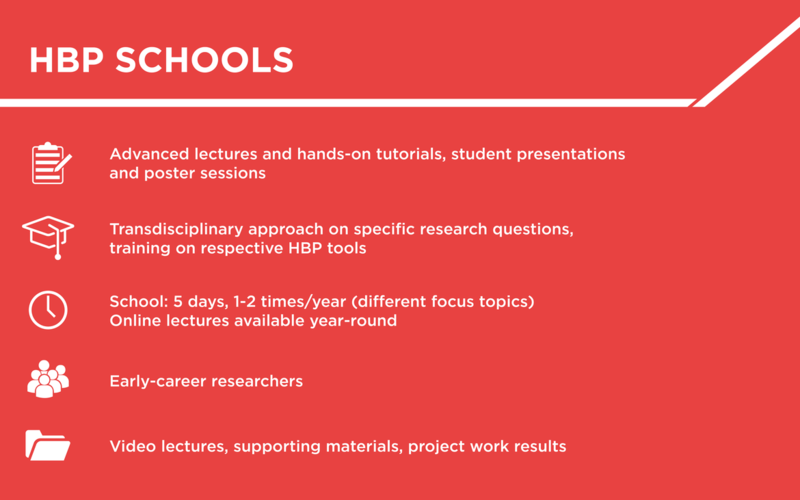 Find all of them in the archive.